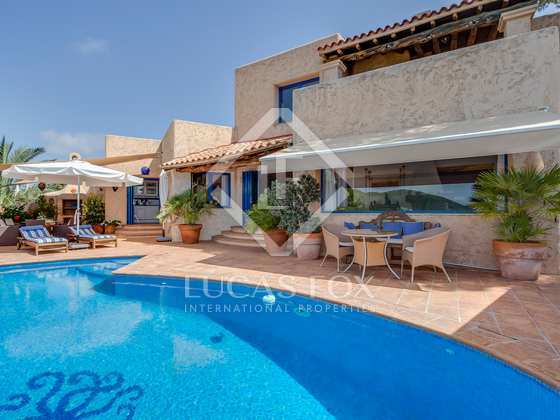 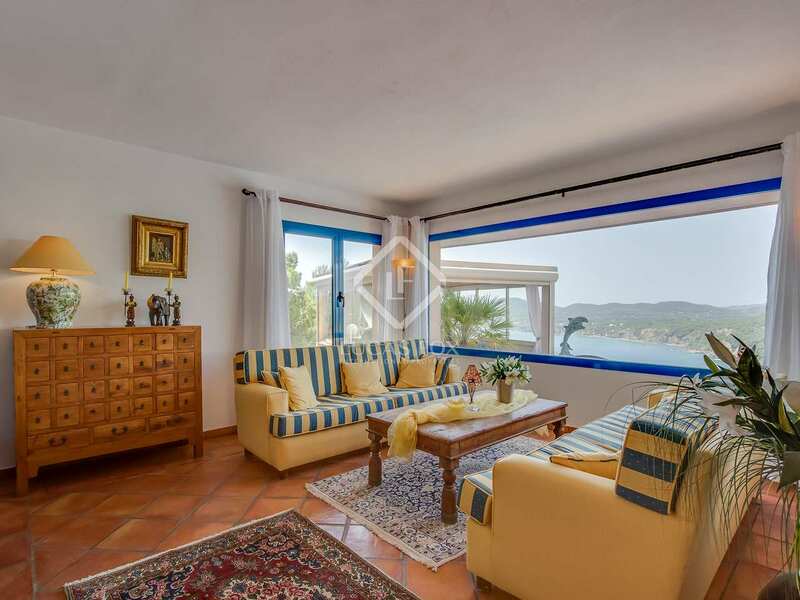 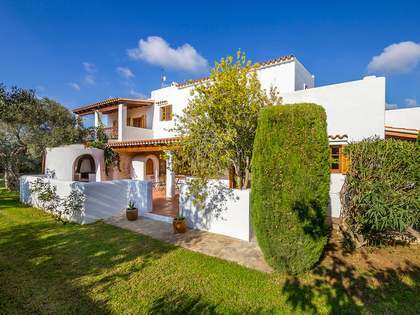 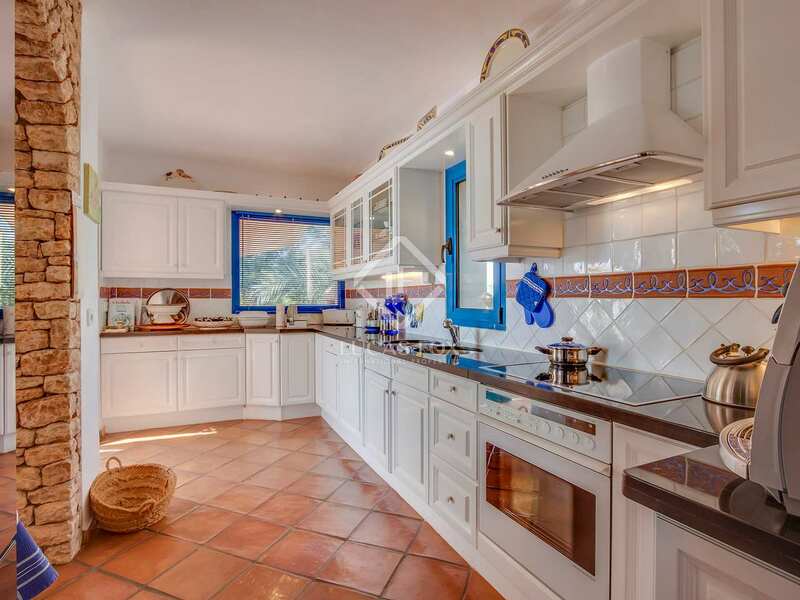 Built in 1996, this traditional villa just above Cala Vicente, has a pool and a Mediterranean garden with trees and plants on terraces which start at the house and go down to the lower part of the property. 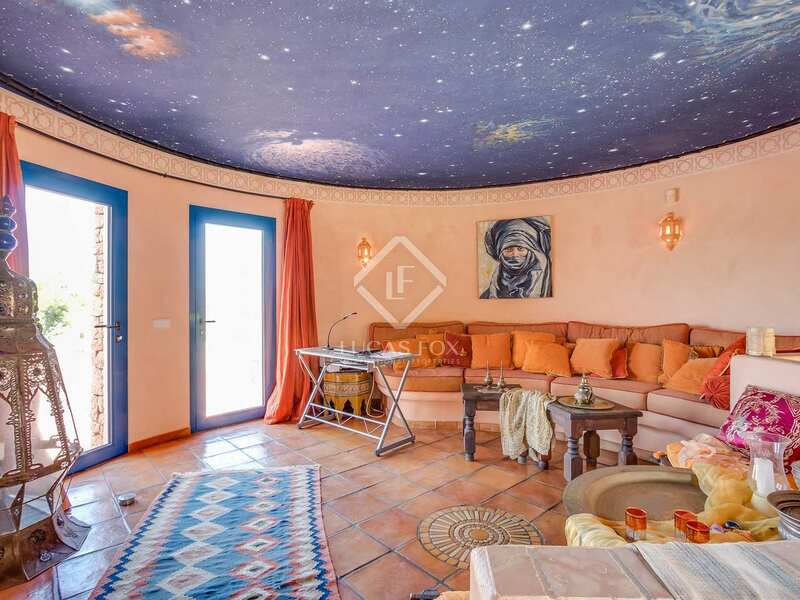 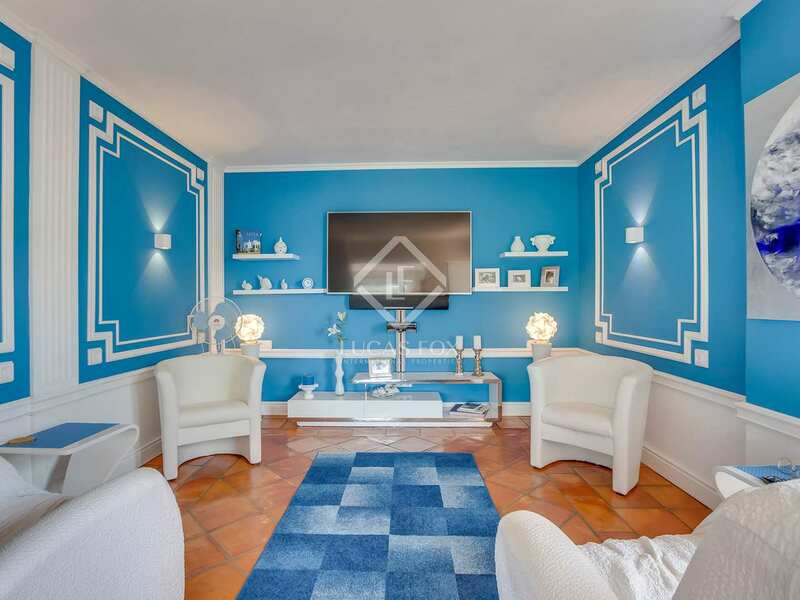 The main floor of the house leads us from the entrance to the cosy living room with a fireplace, the dining room, a kitchen, a bathroom and a TV room that used to be a bedroom and can be reconverted if necessary. 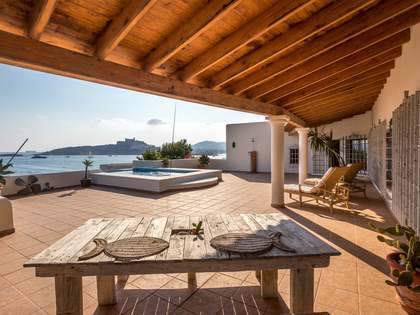 This level offers access to the wonderful terrace, pool and covered chill out area. 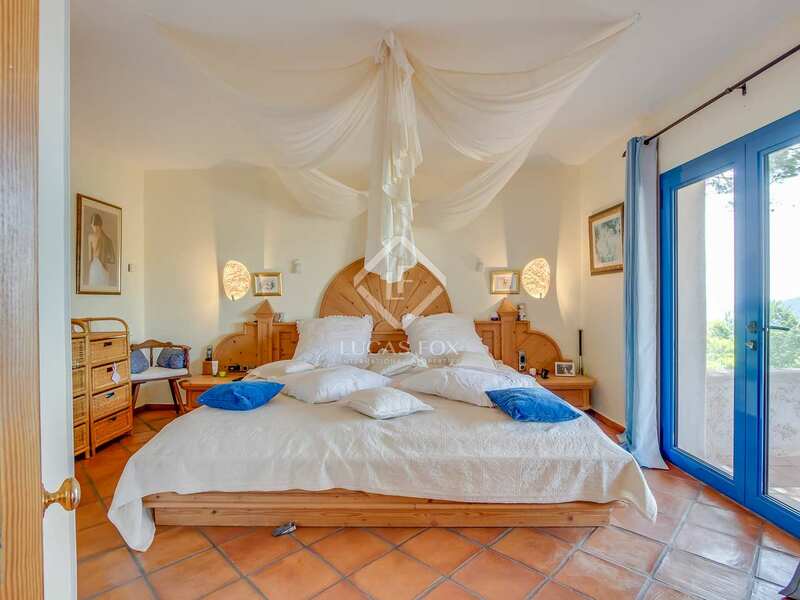 On the first floor we find 2 bedrooms, 1 bathroom and a terrace. 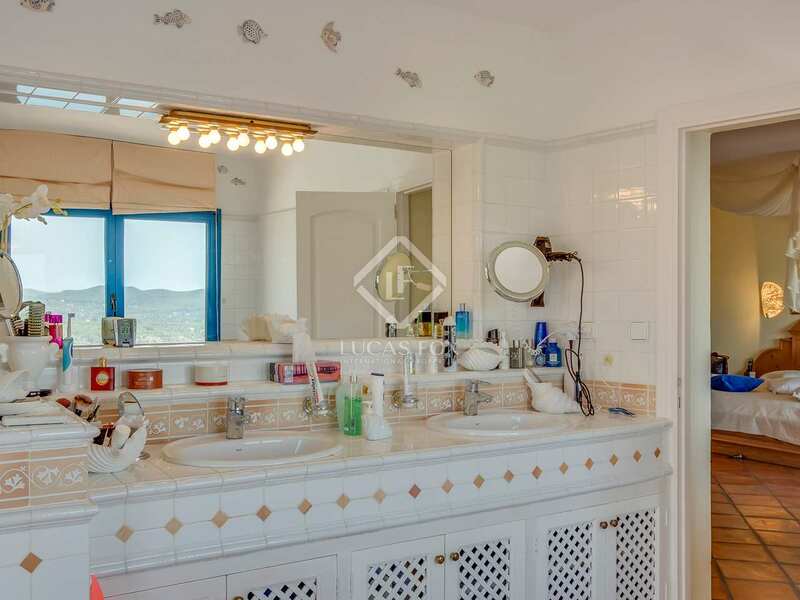 The lower floor contains a studio flat with a living room, kitchen, bathroom and bedroom. What's more, there are various terraces on all floors of the house where you can take full advantage of the marvellous views and the tranquillity of the surroundings. 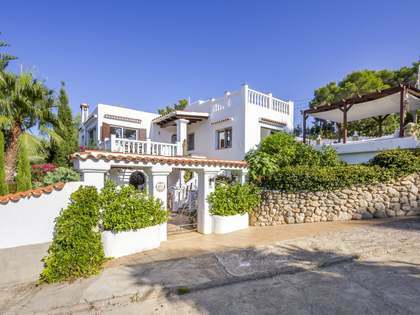 The location close to a beautiful beach and the incredible sea views make this an enviable home and a property that offers excellent rental potential. 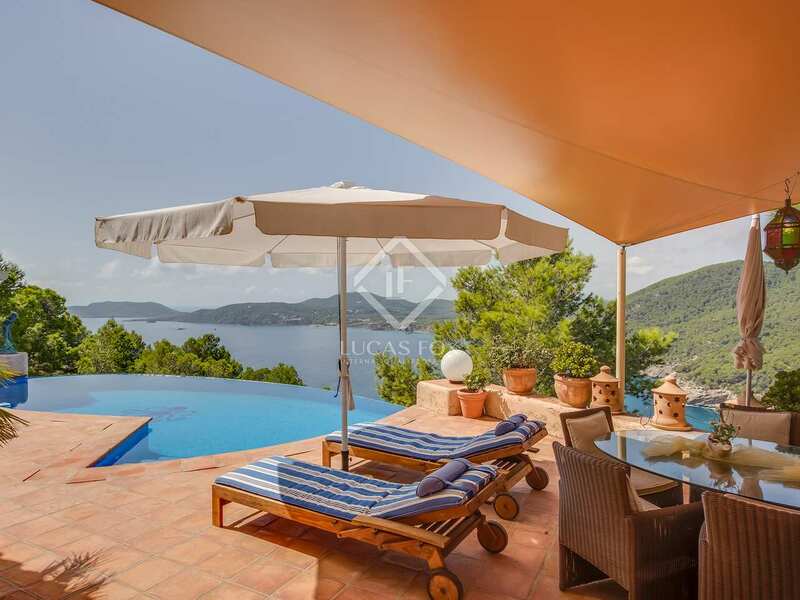 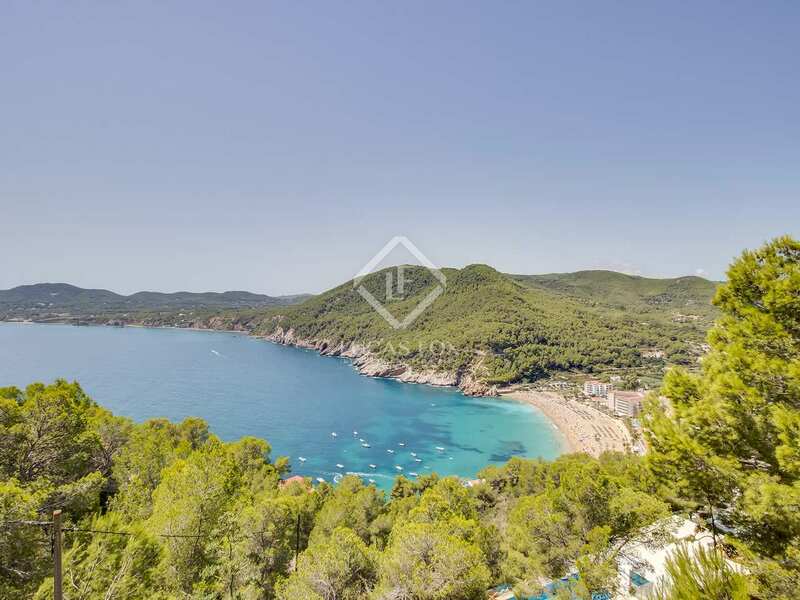 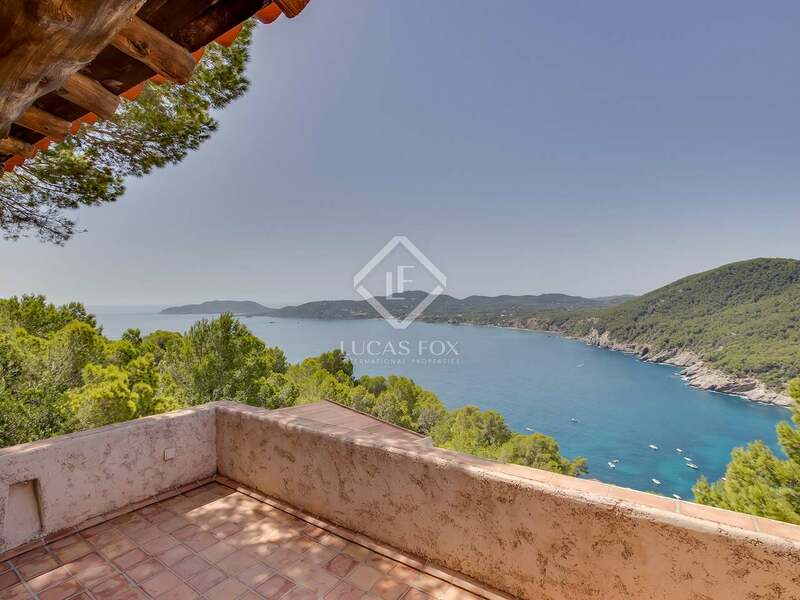 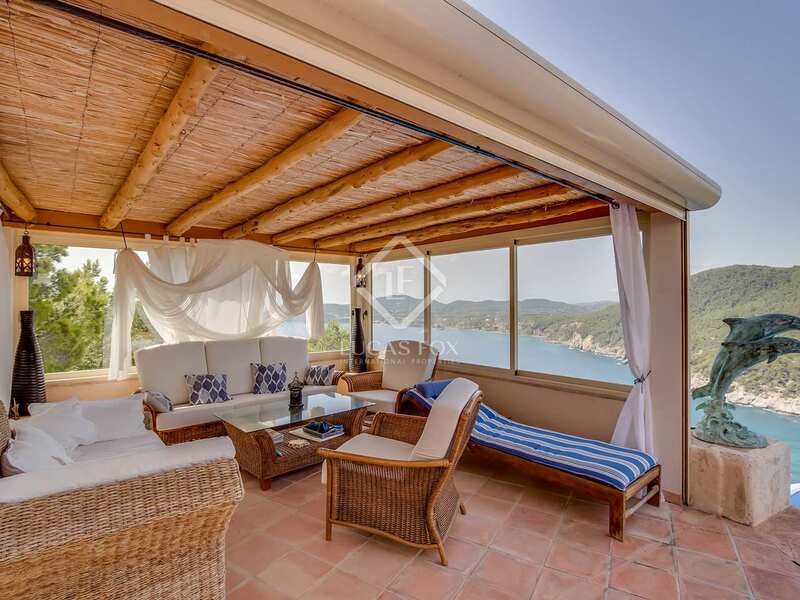 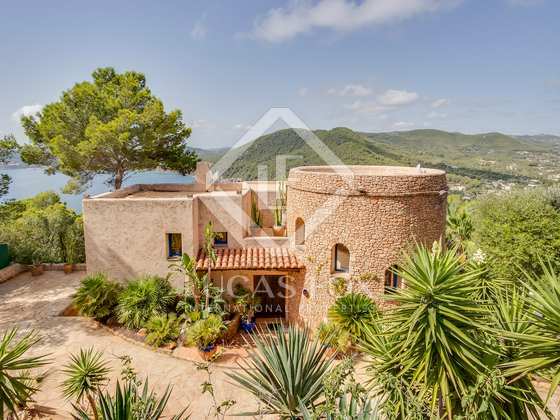 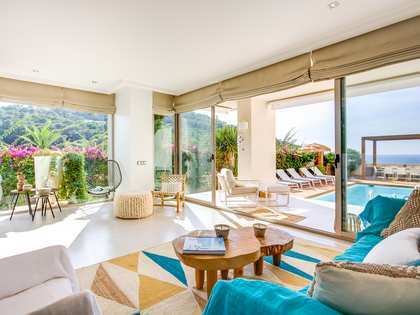 Villa in peaceful surroundings, in one of the most authentic areas of Ibiza, just above Cala Vicente, equidistant from San Carlos and San Juan with fabulous sea views.